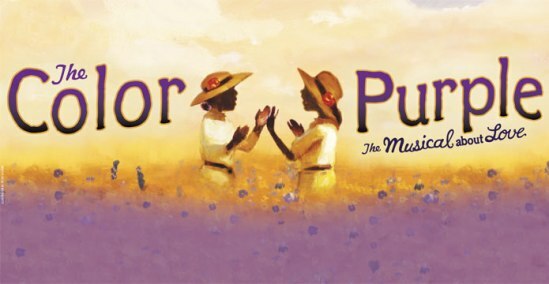 "The Color Purple, The Musical of Love" is coming back to Atlanta and MVL has teamed up with Atlanta Tribune: The Magazine to make sure you're there on opening night -- June 15th. Subscription to Atlanta Tribune for just $24 (22 issues of the magazine, retail value: $86.90) and you'll get tickets for you and one guest. 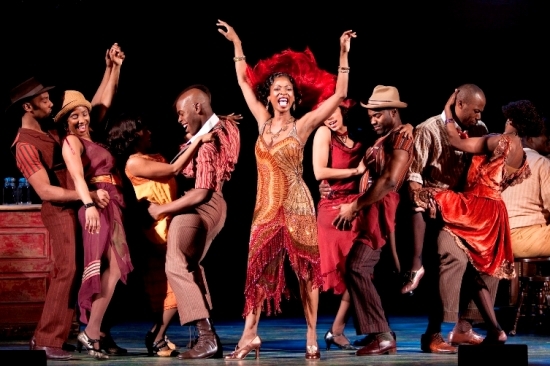 *Click the top promo photo or ASuite Subscription link to be directed to Atlanta Tribune's e-Store. Showtime is at 8 p.m. Offer valid for new subscribers only.